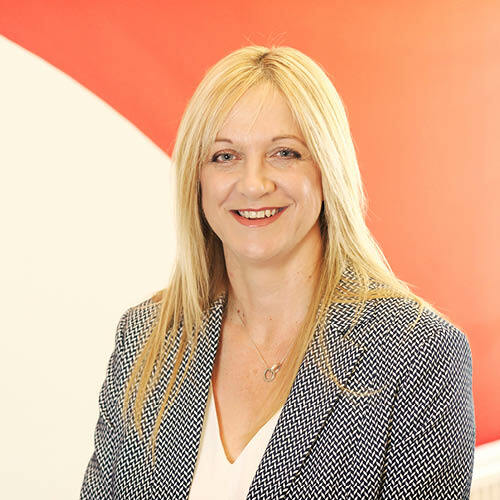 Sharon is an ex Loss Adjuster who was previously an Area Branch Manager with an international company of loss adjusters and has over 20 years experience in the insurance industry. Sharon has the Certificate of the Chartered Insurance Institute and the Chartered Institute of Loss Adjusters. Her customer service values and claims management skills are core to her role as Claims Consultant. She is a mother of twin daughters, enjoys keeping fit, walking her dog and staying at her sanctuary on the Norfolk Coast.